When any community comes under attack, you naturally feel even more aware of the importance of your own one. We love you, Bristol. We stand with Christchurch. 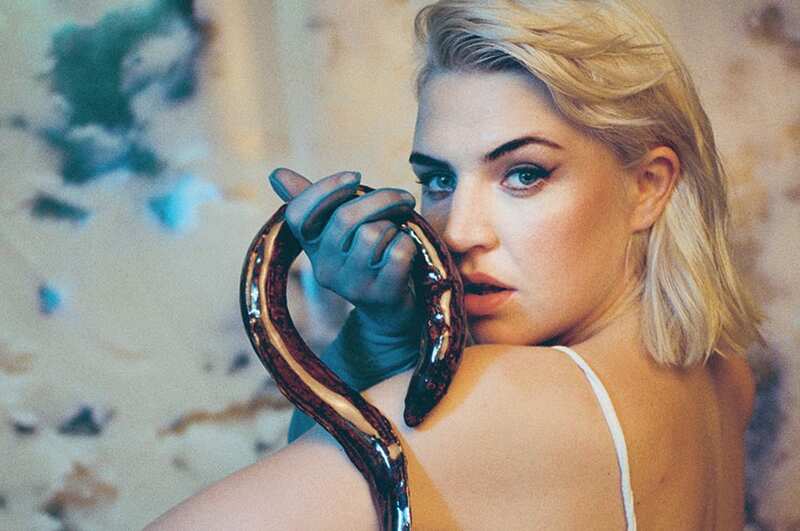 Rebecca Taylor told us in this month’s magazine, “You can hear it in Slow Club records – I was ready to do this kind of thing and I couldn’t do it in the band,so it was time to go – for my own well-being.” Heat her solo material as Self Esteem at Thekla. For your well-being too. Whether you’ve celebrated cheating sleep by doing an all-nighter. your team not getting relegated or the shelf you erected not falling down, why not seize upon the new single ‘Staying Up’ by local drowsy-rock lovelies, Hush Mozey as your new anthem? You can hear it at Café Kino on Thursday. Swindle is not afraid of confronting gritty truths, but is also a strong advocator of togetherness through troubled times. The Colston Hall Presents series is really hitting its mark in bringing the great and the good to the city with spectacular diversity. 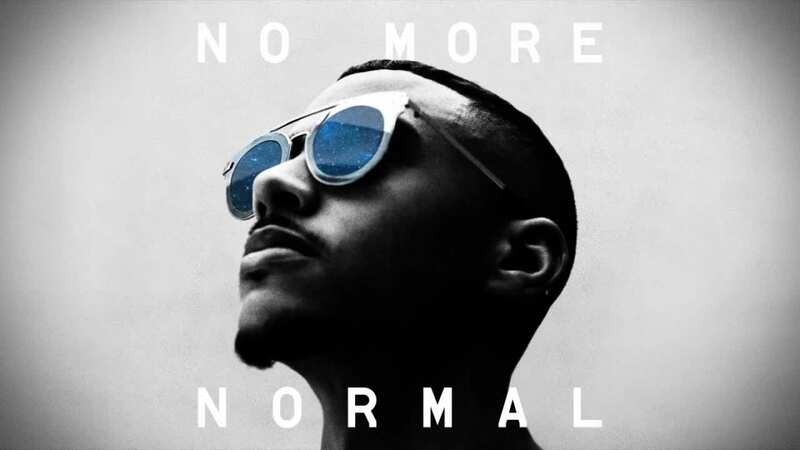 Let there be ‘no more normal’ in your life this Thursday. Indie-goth ‘angry janglers’, Desperate Journalist have been earning consistent praise for their recent release, In Search of the Miraculous. The name refers to the pursuit of the borderline unobtainable and fine line we tread between aiming high and over-reaching. Go in search of the fabulous to Exchange on Thursday. 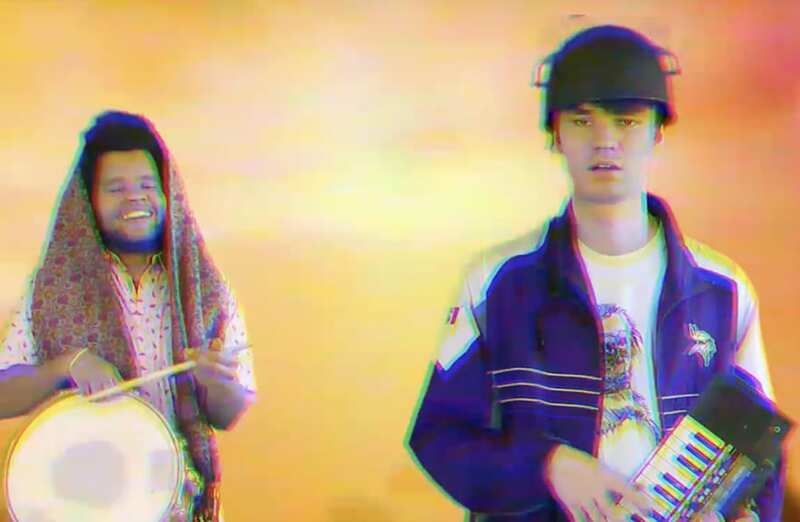 We premiered the single , ‘Lucky Charms’ from new Bristol outfit, Konketsu, at the end of February. Building on the soulful blueprint laid out by first offerings ‘Regular’ and ‘Jersey’, ‘Lucky Charms’ sees the quintet pull in more idiosyncrasies to create a retro-futuristic, hook-laden odyssey. You’ll have seem crop up so many times in Gigs of the Week in 2018 as a support for yet another band that wanted them on their bill. You’ll have seen them in our New Sounds 2019 list. You may have heard the new EP, Rat Blanket and you might have checked out the recent session that wych elm did for us. If not, why not? ‘Spirituality’ can be a bit of a contentious word for some, but when you feel the strength of the spirit of humanity that emanates from the urban folk music of Jake Isaac, you feel its inherent beauty and how it can feed your mind. 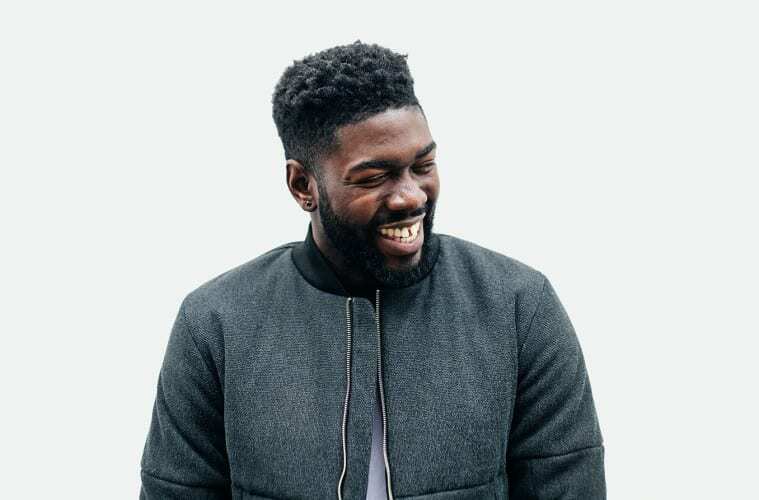 He recently recorded ‘Boy and a Blade’, showing that it’s not just grime that can provide pertinent social commentary. To combine an album launch and a farewell tour sounds tantalisingly sombre. What if you go and see them, fall in love and then know that you’ll never see them any more? Sounds like Romeo and Juliet… That said, if you don’t catch Bath’s Hysterical Injury, you’ll never have those golden memories to look back upon. Calling your album Saturn promises a sense of astral dreaminess. 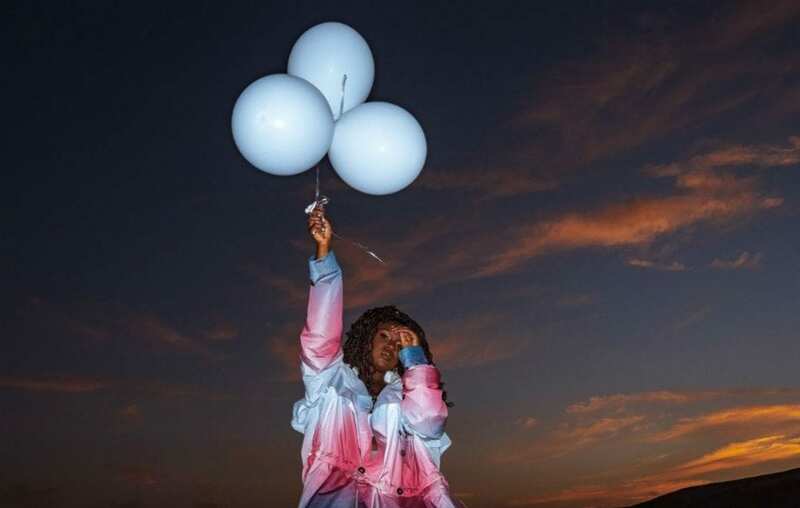 Phrases like ‘out of this world’ are appropriate when you think of NAO, as there’s a transcendence you can get from her sound. So, it may seem like slightly odd logic, but in order to be taken to another place, you’ll have to cross the O2’s threshold first. Do it. 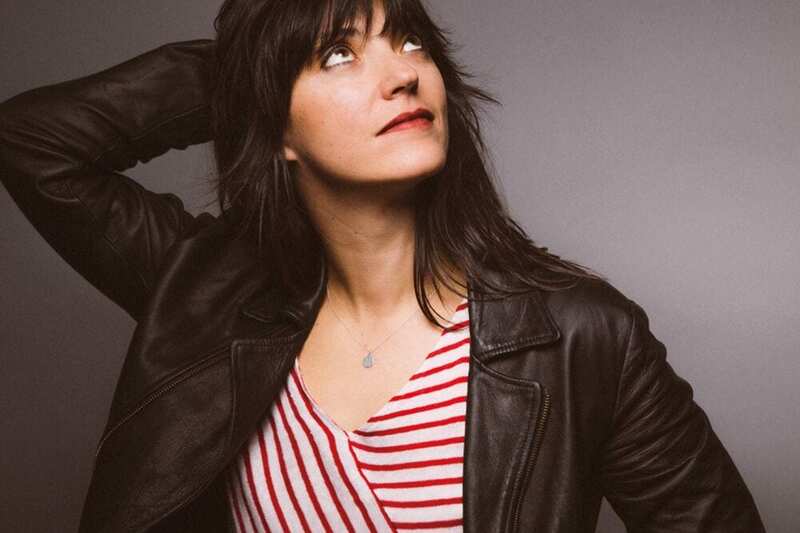 February’s cover star, Sharon Van Etten spoke movingly about time and change, about vulnerability, and the redemptive power of falling in love. The power of a strongly emotive set of songs cascading out hard-hittingly, live, means that you probably ought to bring the tissues to SWX. HEALTH are not one of those bands whom you can easily label. There’s an industrial heaviness, yet a more ethereal melancholy from synth lines. Following on from 2015’s Death Magic, Vol. 4, their 2019 album Vol.4:: Slaves of Fear sounds (by title) like you’re about to get an earful of guttural growl, but there’s so much more subtlety to look forward to at Exchange. 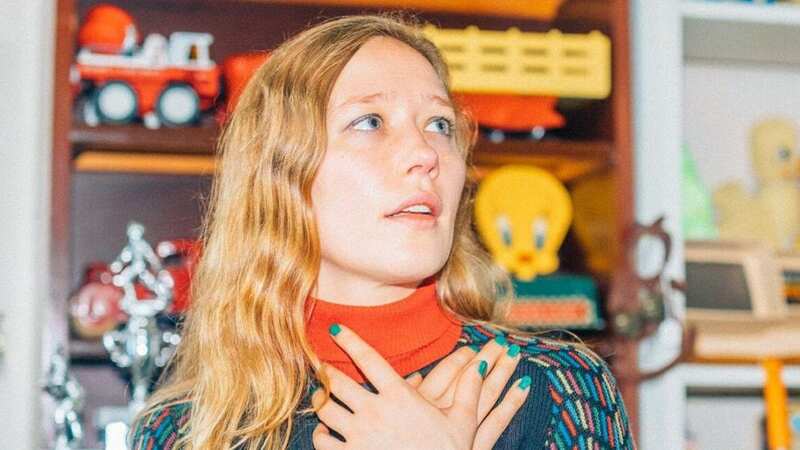 Even before 2016’s Don’t Let the Kids Win, Julia Jacklin was always a reliable go-to for wry, observational cathartic indie-folk, but that album and her latest offering, Crushing has made her one of the most sought-after exponents of the genre. Winning in life is a rare pleasure. Here’s your chance. Where We Land came out on 1st March. 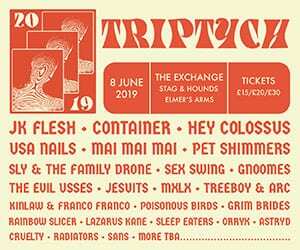 Touching down at Rough Trade this week, London-based four-piece Anteros will undoubtedly have attendees at their show on Wednesday entirely au fait with the lyrics of all the songs. That’s partly because three weeks ought to be plenty of time to learn them, but they’re also so bloody catchy.